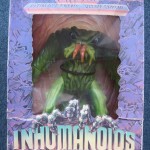 For our Featured Ebay Auction we have a Sealed Inhumanoids Tendril. 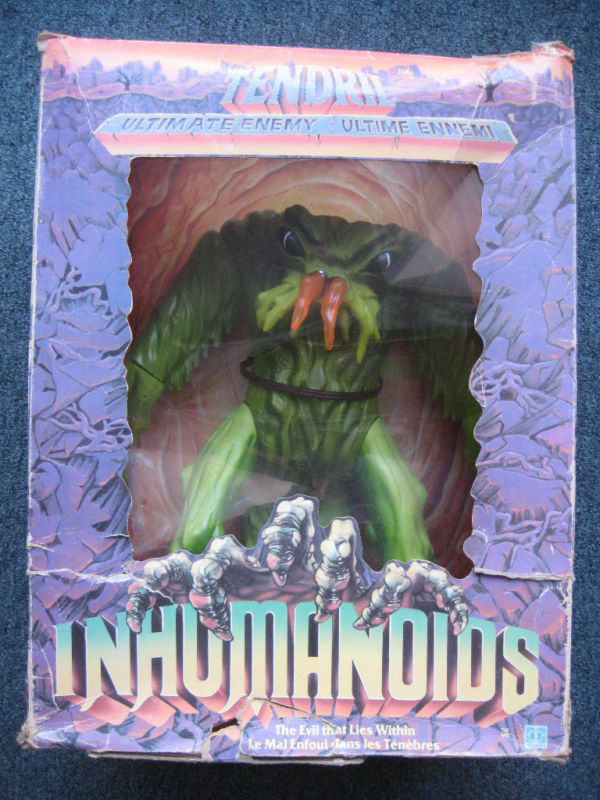 Inhumanoids was one of those short lived lines that has developed a very devoted fan base over the years. 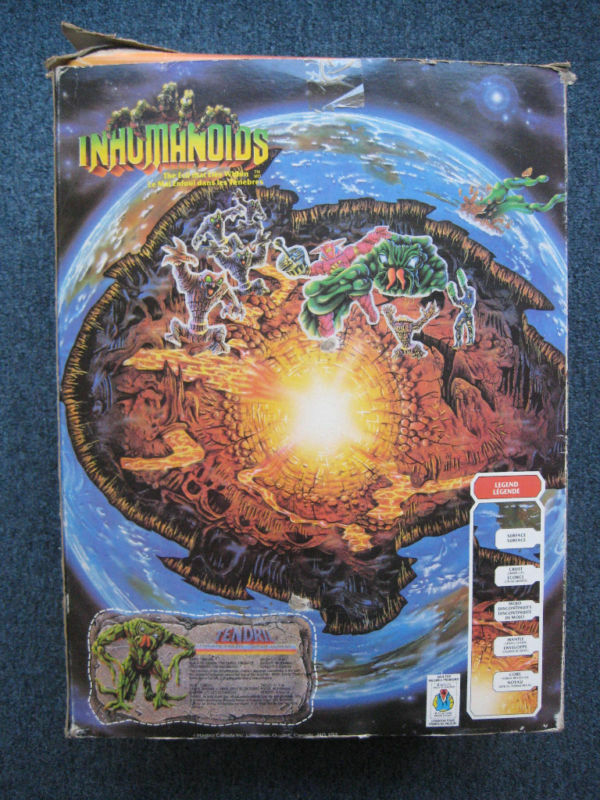 The box is a bit beat up, however, it’s becoming harder and harder to find these figures unopened.